Living paycheck to paycheck is actually “not” living. You know what “living” actually is; being able to earn an income sufficient enough to live on. And what does that mean? To “live on?” Well, we know that one, too. It means getting to the point where you money isn’t your worry. I was flying last month from Miami, Florida to São Paulo, Brazil, and reaching my seat in first class, I walked through the business class cabin. In there was a whole family, including small kiddos, each with their own $3000.00 business class seat. This is one-way. That’s some good change. That’s a cool goal. To get where money isn’t THE issue. Have you ever thought about that? What would it take now, to make that happen in your life? If that seems too far off to wrap your head around, the issue is most likely mental attitude. You really don’t believe you can get their in your lifetime. I have some good news for you. When you respect money, it actually goes further. Stop laughing. When you respect something, you give it a lot of attention. And when you give something attention, you are careful with it. Part two, is not stressing about it. The moment you stop worrying about money and where it will come from, you will have more of it. Forever I’ve been wanting to create a screen on my iPhone that says Think Perfect Thoughts. This mean, keeping my mind and thoughts in check. 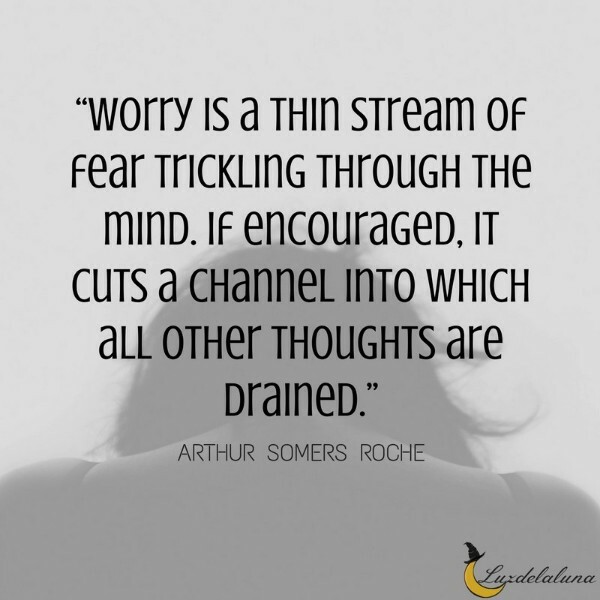 Don’t keep worrying – that attracts fear and expels any prospect of accumulating more wealth. Opportunities don’t knock where they’re not welcome. Thinking positive, staying with a happy, positive mindset, that everything IS going to be okay and Spirit will guide you. Opportunities will show up and you will be sober to easily see them and take advantage of them. You will be in the flow. And will not know how it happened. 1. Respect money. Handle currency with respect. Watch what you do and spend it on, but don’t go crazy about it. 2. Stop worrying about money. That guy in business was totally open for any opportunity coming his way because his mind was in tune to that. When you stress out about money or do not know how it is going to come, you are out of the frequency, out of tune, and what could have been for you will not even be visible to you. Practice perfect thoughts. You know exactly what I am talking about. Keeping a sharp discipline on the mind so it will be open and ready for guidance (divine). What are your thoughts on being creative with less?